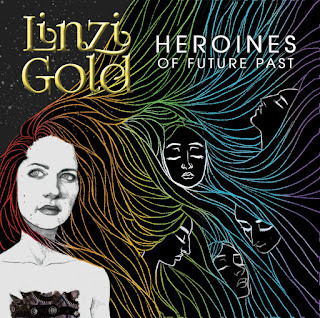 Welcome to the website for Singer/Songwriter/Illustrator Linzi Gold. 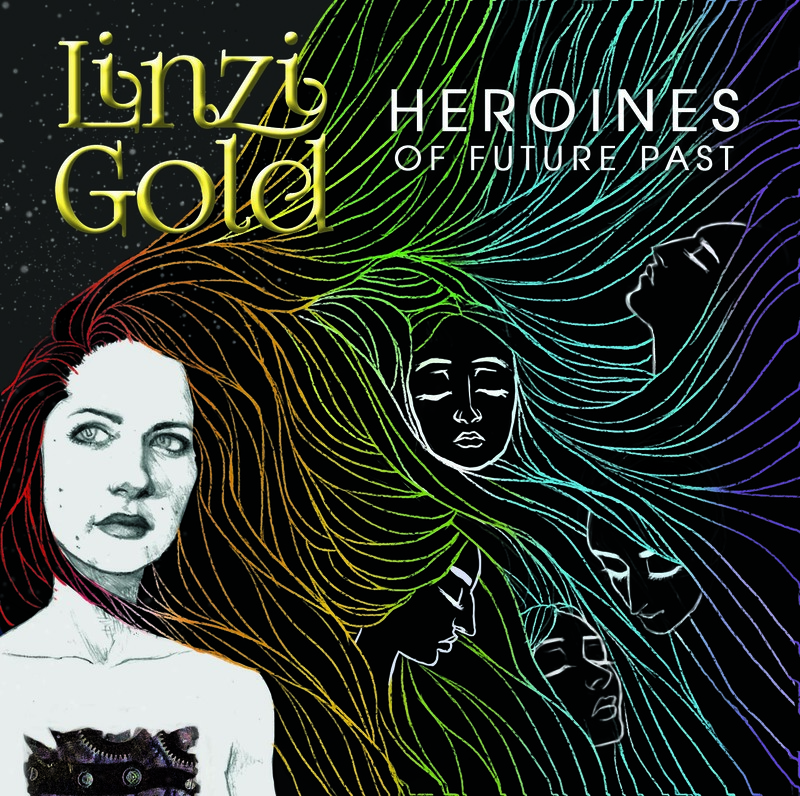 Very pleased and proud to reveal the album cover for my debut album, HEROINES OF FUTURE PAST! The art is by me! 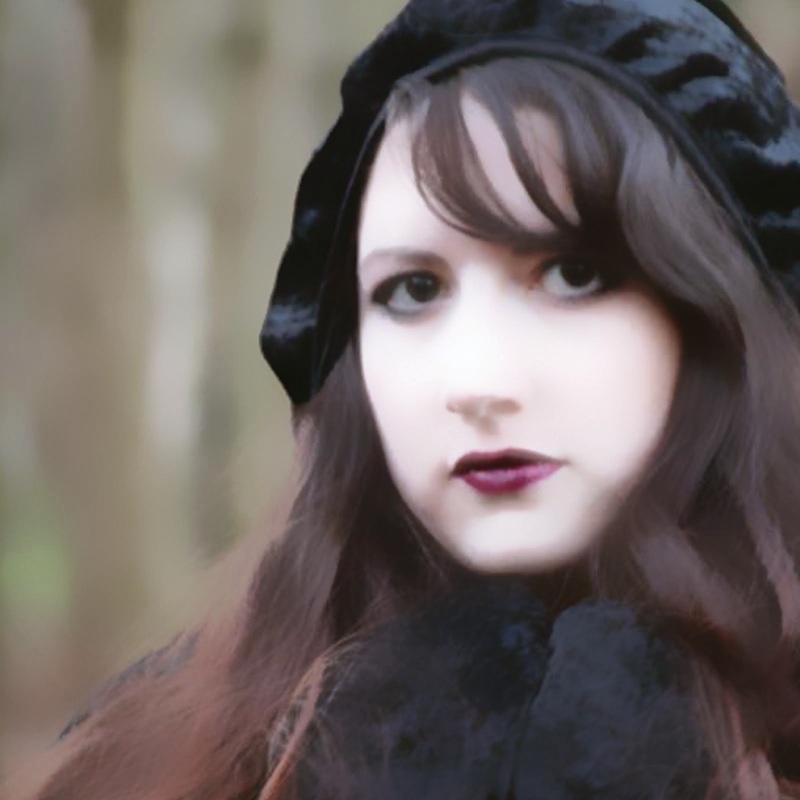 Everything's finished ... it's off to be printed soon ... so if you've been waiting for this from the Indiegogo then it will be on it's way to you very soon!